The forms from our Adobe FormsCentral account have been successfully imported, however, when exporting them to an excel spreadsheet the cells are VERY spread apart. Also - there are gaps between cells (e.g., info In column A, Column B is empty, Info in Column C, and so forth). I would like no gaps in the cells, and spacing done properly, as we use some of these spreadsheets to be imported in to our accounting software via TransactioPro. Please advise. Thank you very much. 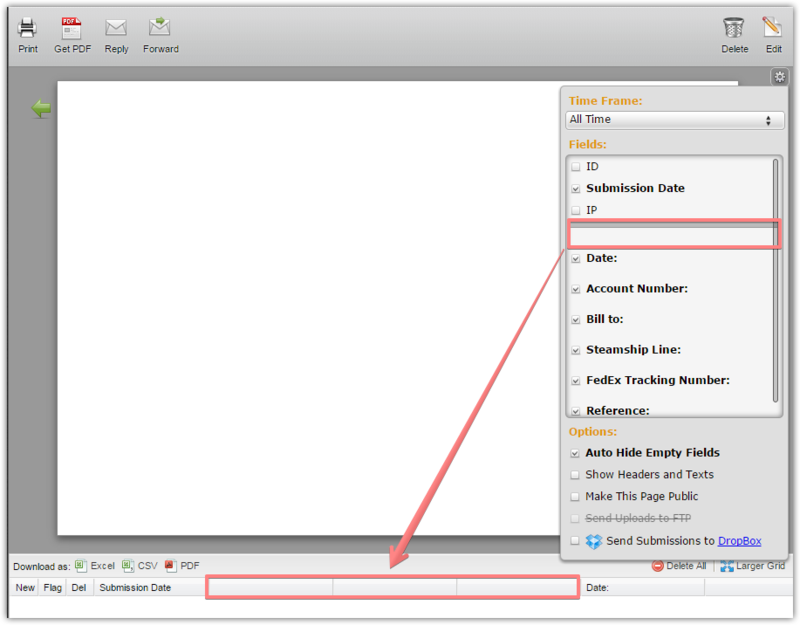 I was able to reproduce the issue on the Adobe FormsCentral imported forms. It seems that the issue is caused by some empty elements which are probably added when we import the forms. I have attached a bug report ticket to this thread and escalated it to our Development Team. Sorry for the late response. Blank fields issue on submission page and reports has been fixed. I've checked your account and reports are working fine now.